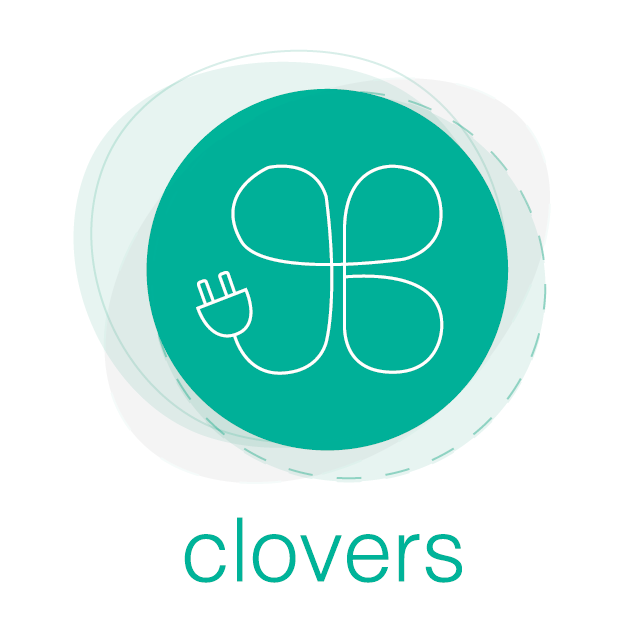 CloverS is an idea of simplifying and creating comfortable environment obtainable for everyone. With us, possibilities to get online access to devices or control electricity become cheap and available for each person who is interested into modern development. Also, that’s a step to the new life style including more time spend on your own, it means happiness of society is going to be increased. Product mix is minimized to one device carrying out about wide range of acts like monitoring expenses, smart control system and entertainment. Gathered team works hard to improve and insert new features for the final product like screen share for fun or making presentations and off-line battery if electricity connection is lost. Based on surveys and customers feedback we’re on the way to make the most useful interesting and helpful product that fits to offices and factories same perfect like it is at home. Nowadays we are witnesses of the rapidly developing modern technologies. Everyone has one or more gadgets for daily usage. Our idea is to create simple but on the same time useful system what allows to control any electronic device wireless. sing Clovers consumer will be able to monitor what is going on at home, for example. If you’ve forgotten to switch off the light or iron at home our system will be able to do it, preventing the fire. On the other hand being sure that nobody entered to the house is the main point.